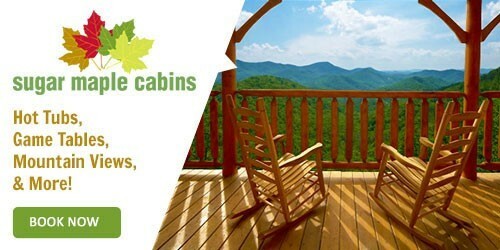 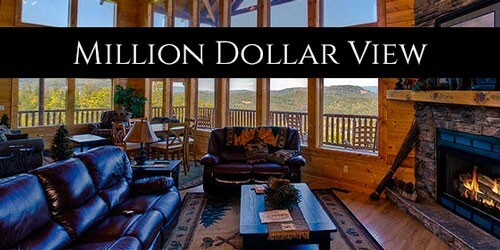 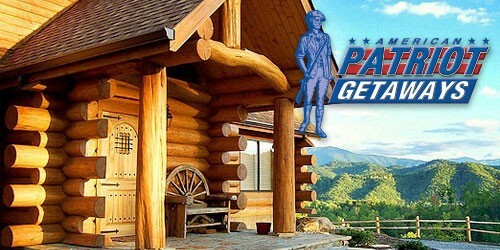 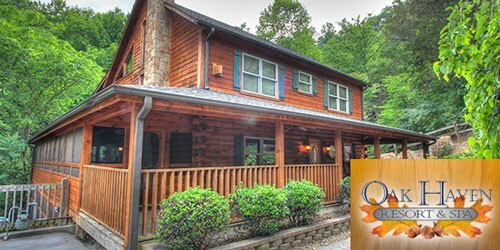 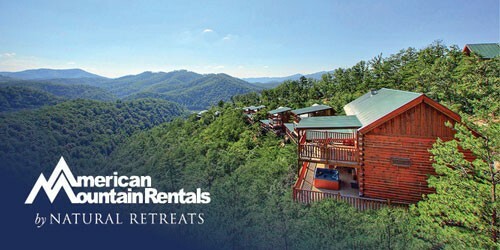 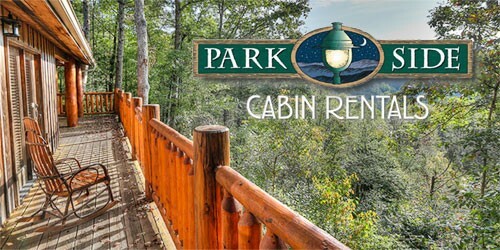 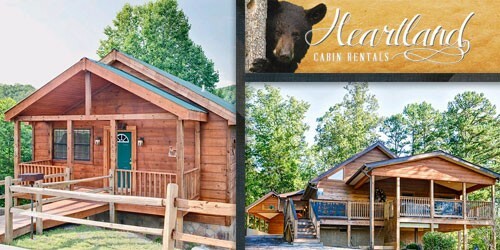 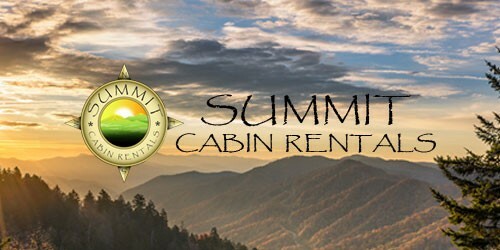 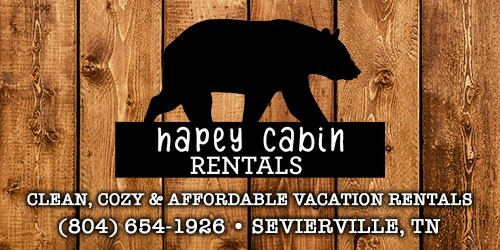 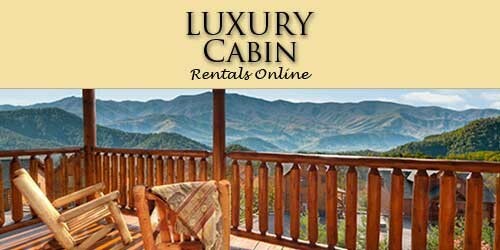 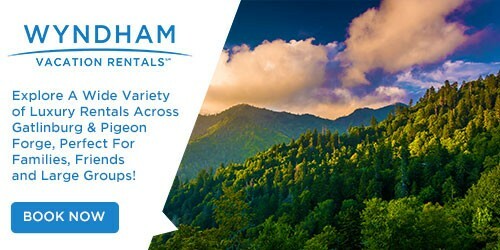 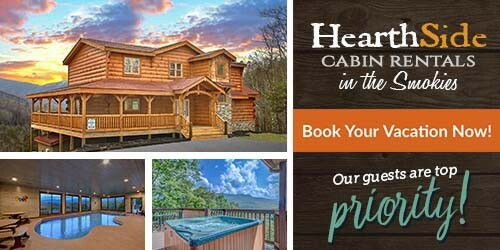 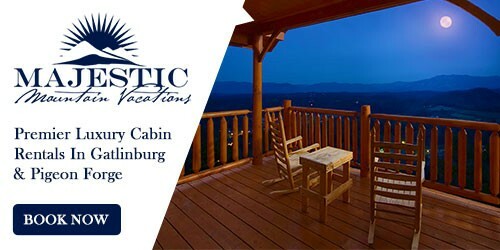 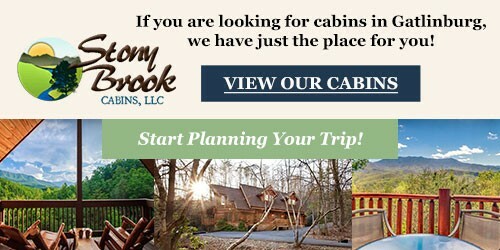 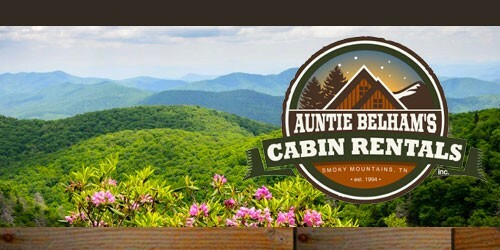 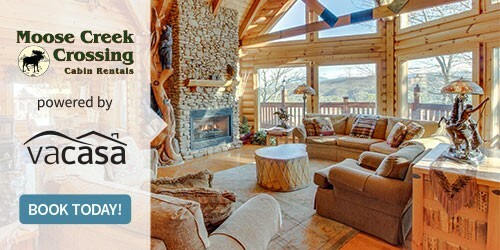 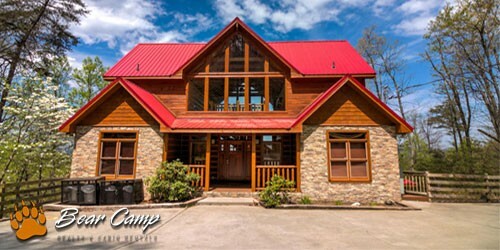 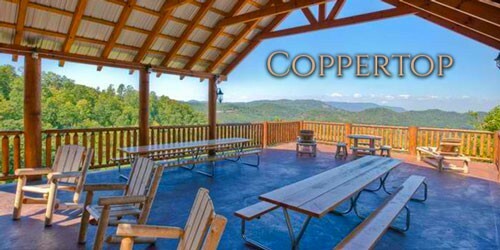 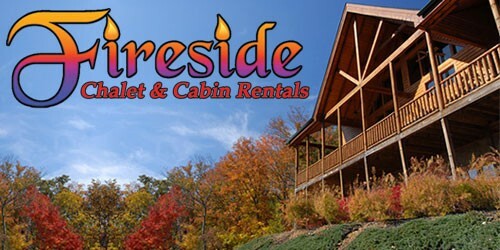 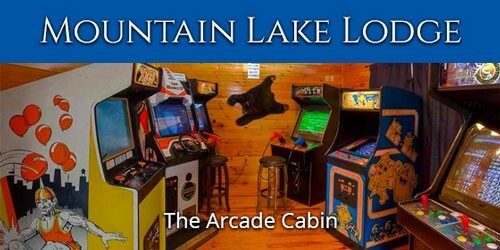 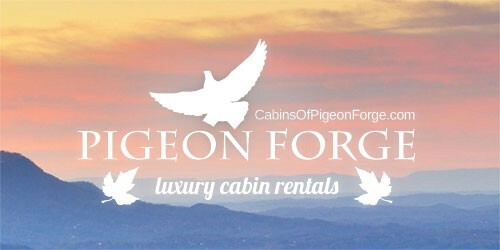 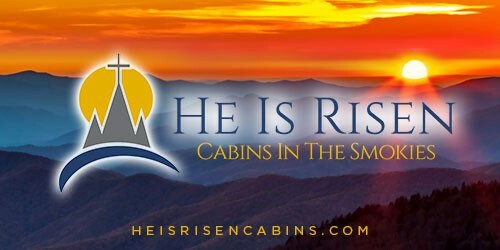 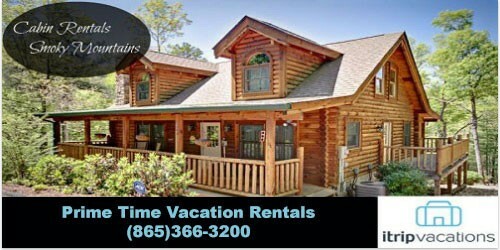 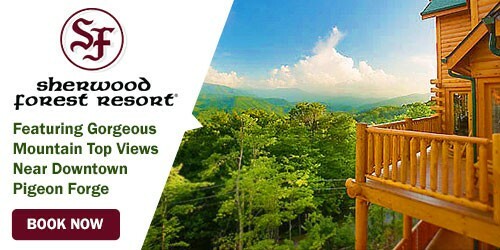 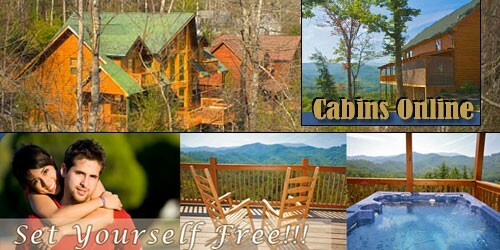 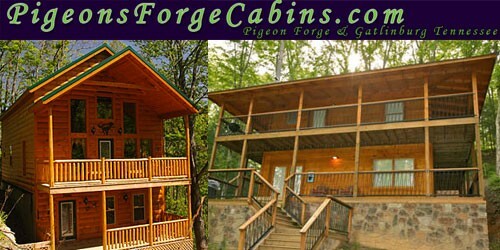 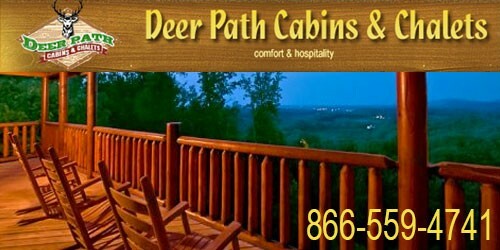 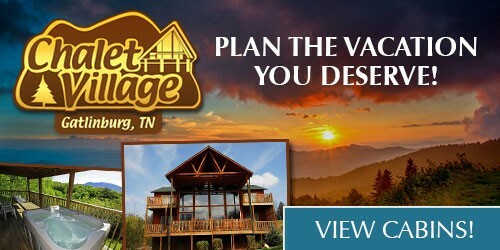 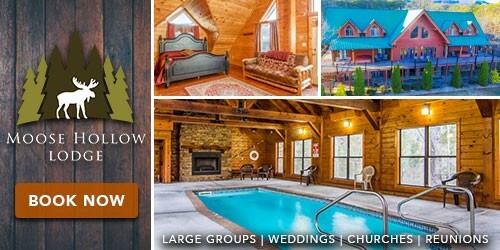 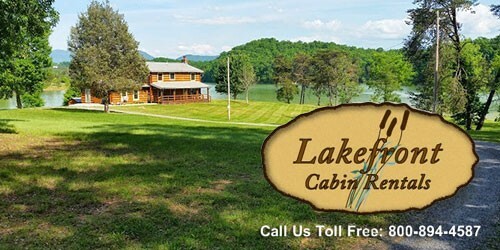 Looking for Pigeon Forge cabin rentals with fireplace? 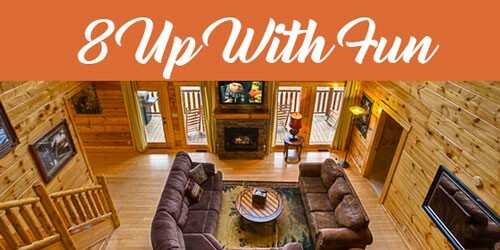 Get cozy in the Smokies. 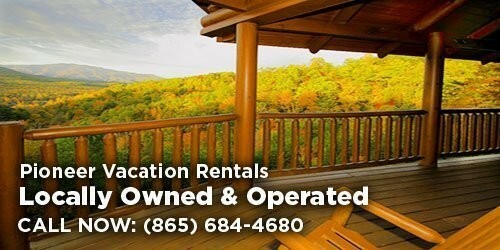 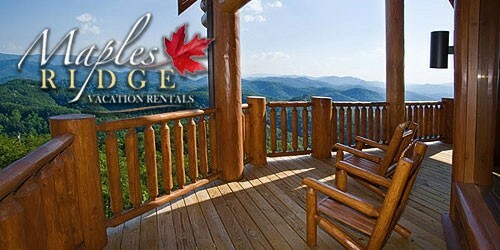 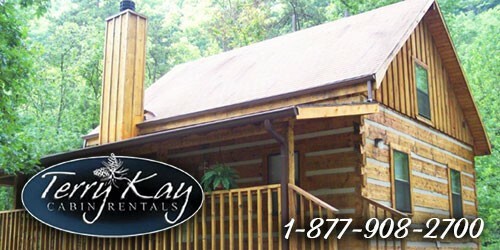 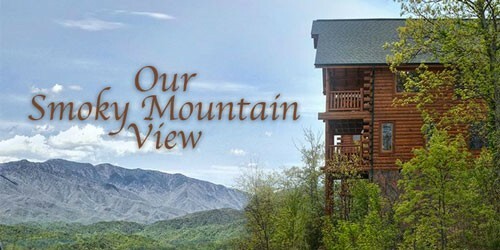 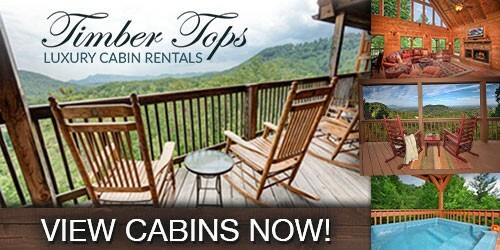 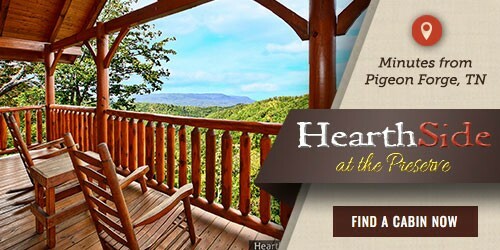 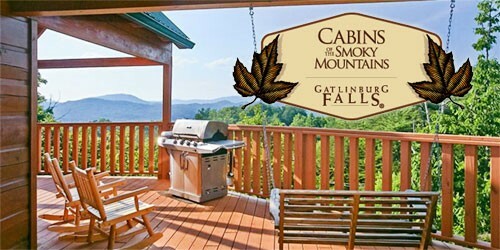 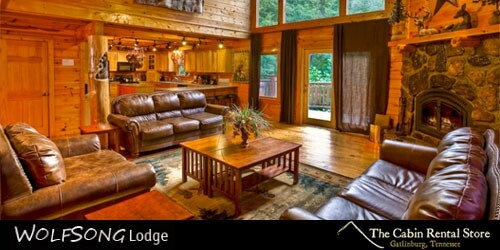 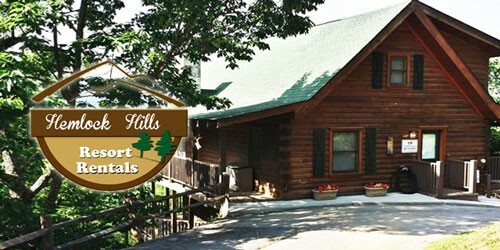 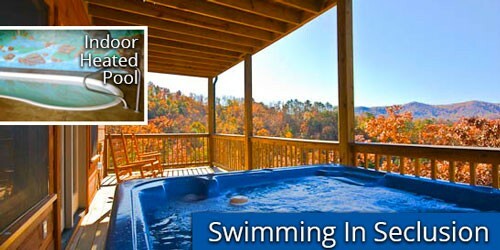 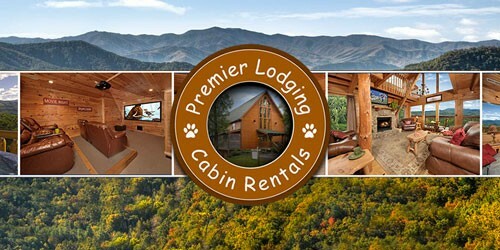 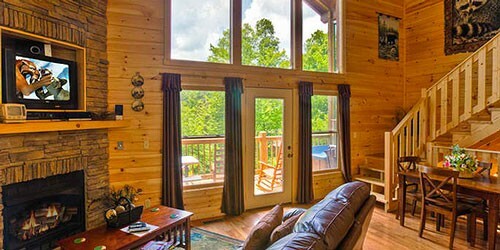 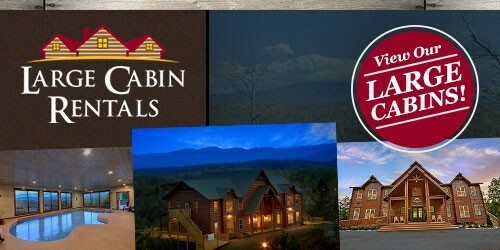 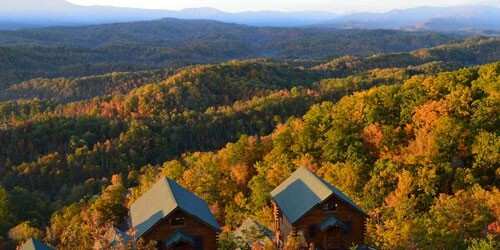 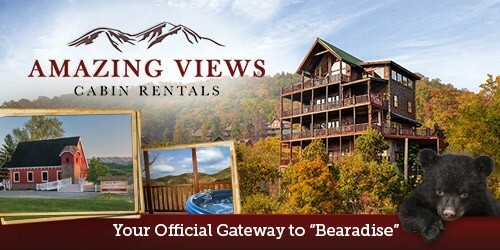 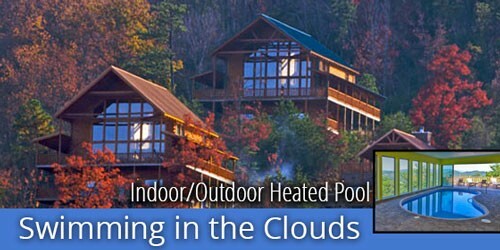 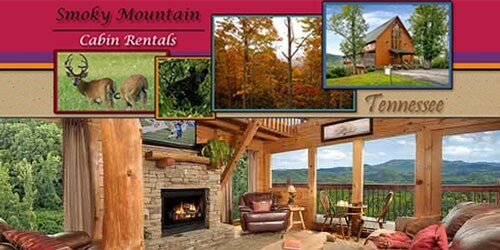 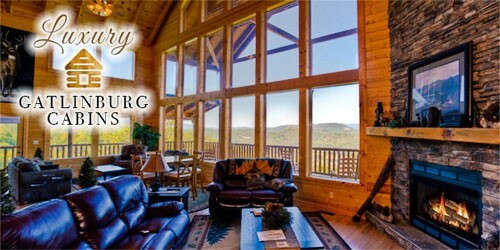 Find Pigeon Forge cabin rentals with a fireplace in and around the Smoky Mountains. 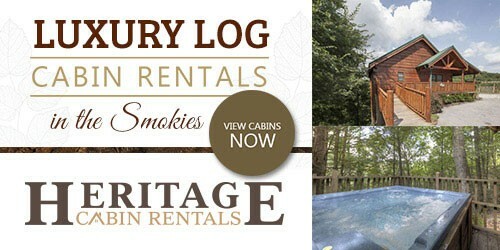 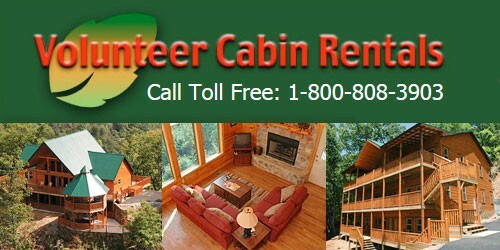 Below are all of our cabin rentals that have fireplaces.